Most major league players salivate whenever they visit Coors Field in Colorado, but not every ballpark can be as hitter-friendly as the Rockies’ home stadium. And while the weather may be nicer on America’s coasts, it’s where you’ll find the stingiest ballparks in terms of home runs allowed. 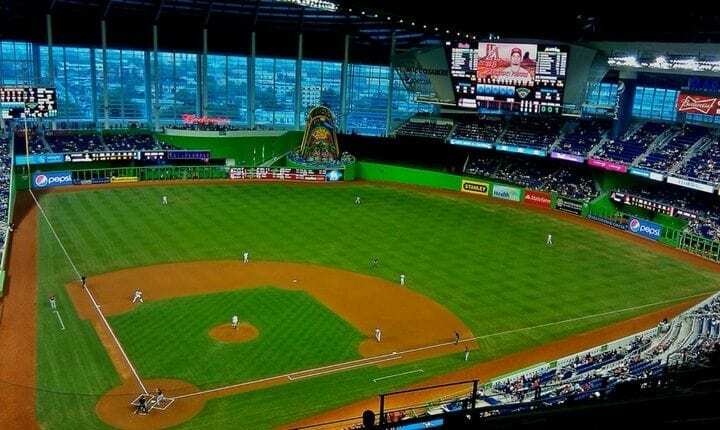 Here are the 10 toughest places to hit a home run. It’s remarkable that Barry Bonds hit so many home runs here, given how tough it is on hitters. 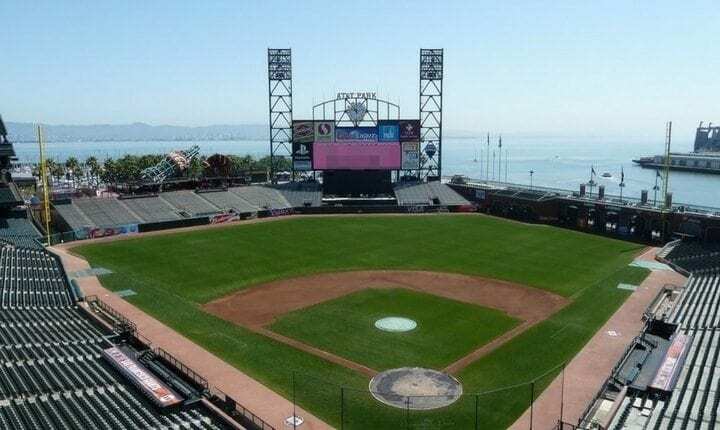 Whether he had synthetic help or not is up for debate, but AT&T Field is definitely not a home-run hitter’s paradise: right-center field is a whopping 421 feet away from home plate and two 21-foot-high fences help keep baseballs in play. 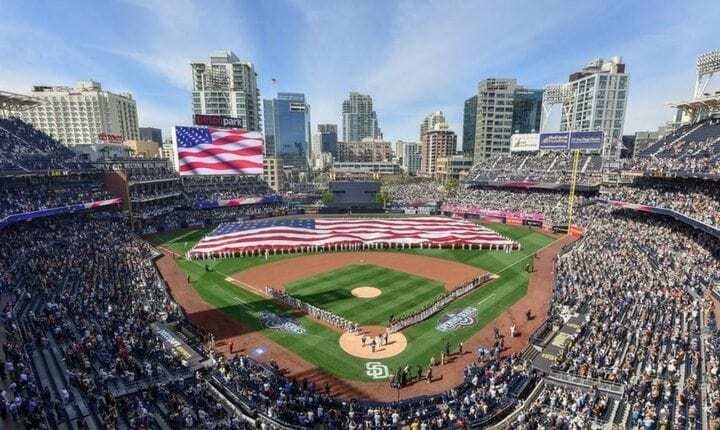 A remodel in 2012 helped Petco Park lose its reputation as the best ballpark for pitchers. Batters’ averages have risen since that year, but it’s still a tough place to hit one out. The Pirates’ home features a 25-foot-high fence in right field to keep baseballs from flying out of the park. 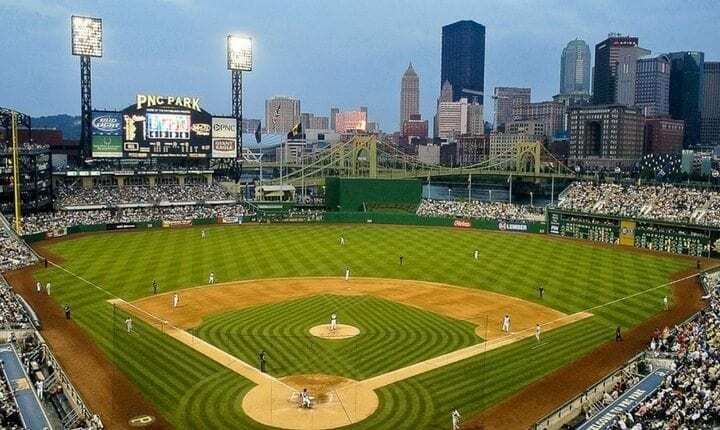 PNC Park is ranked the second-hardest for right-handed batters to hit home runs. 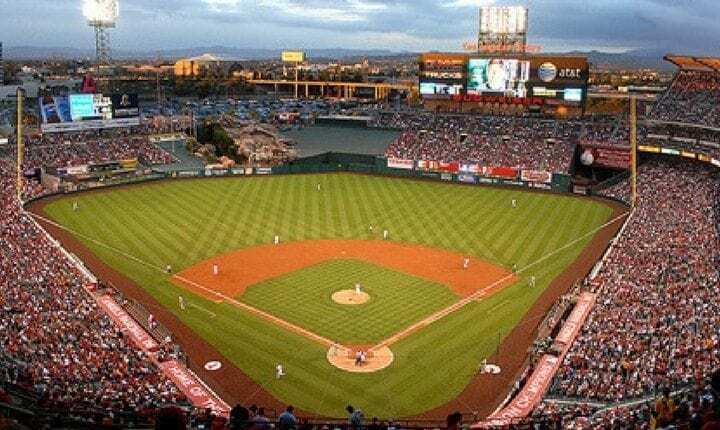 Angel Stadium consistently ranks in the top 10 for pitching-friendly categories. The 18-foot-high fences in right and right-center fields make players earn their trips around the bases. 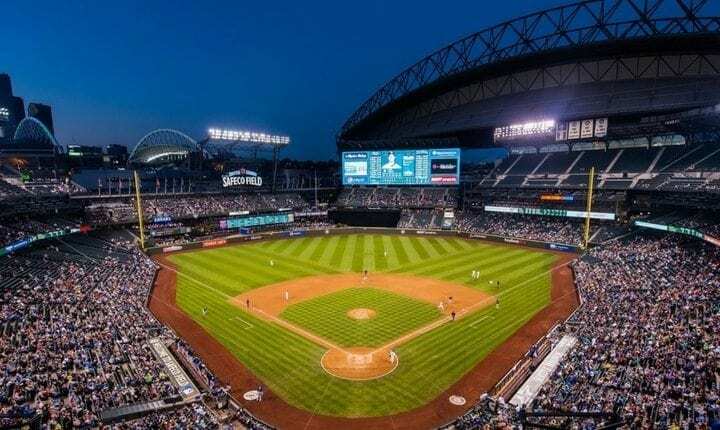 Like Petco Park in San Diego, Safeco Field underwent a remodel in 2012 to make it less pitcher-friendly. It’s still not easy to homer here, though, and it’s ranked last in extra-base hits. 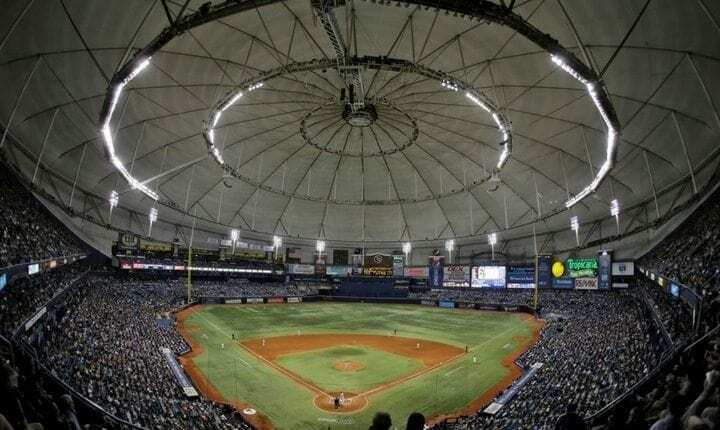 Tropicana Field is the last remaining domed stadium and it’s brutal on batters, especially right-handed players, whose home runs are in the bottom five of the majors. 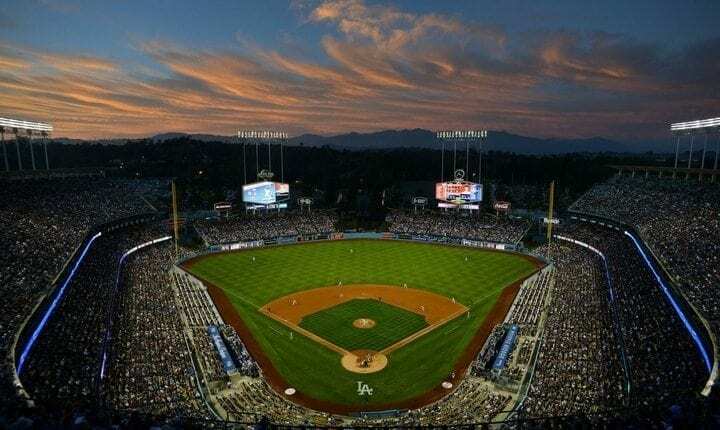 Located in beautiful Chavez Ravine, Dodger Stadium has long been known as a pitchers’ park. Home runs don’t always come easy here, but it’s not as unforgiving as other stadiums. 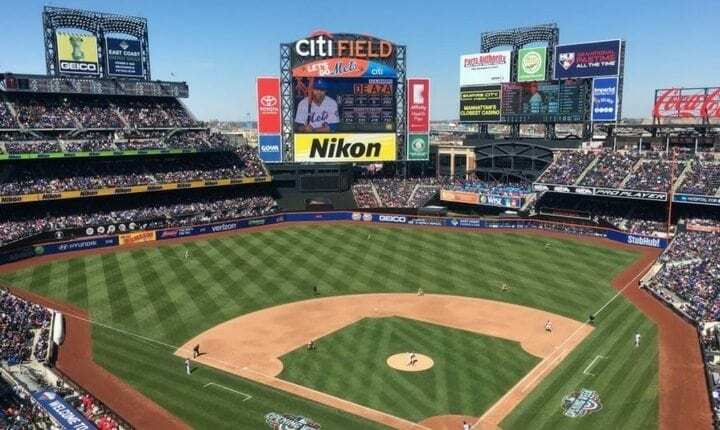 The Mets’ home field has undergone two remodels since opening in 2009. It still leans toward the pitchers’ side, but batters are increasingly hitting more dingers here. This retractable-roof stadium opened in 2012 and quickly gained a reputation as a pitcher-friendly ballpark. Renovations in 2016 began to open things up for hitters, though, as the stadium began to yield more home runs. 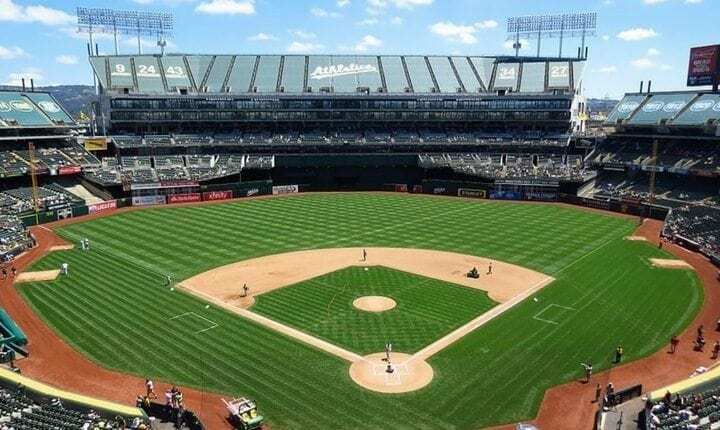 The dual home of the A’s and the NFL’s Raiders, O.co Coliseum has the most foul territory of any stadium in the league, where plenty of home runs are lost.